Sales management tools, automation, and insights that grow your business. Optimise your sales process from lead to customer. No matter the size of your company, all sales teams share a common goal: to close more deals, faster. 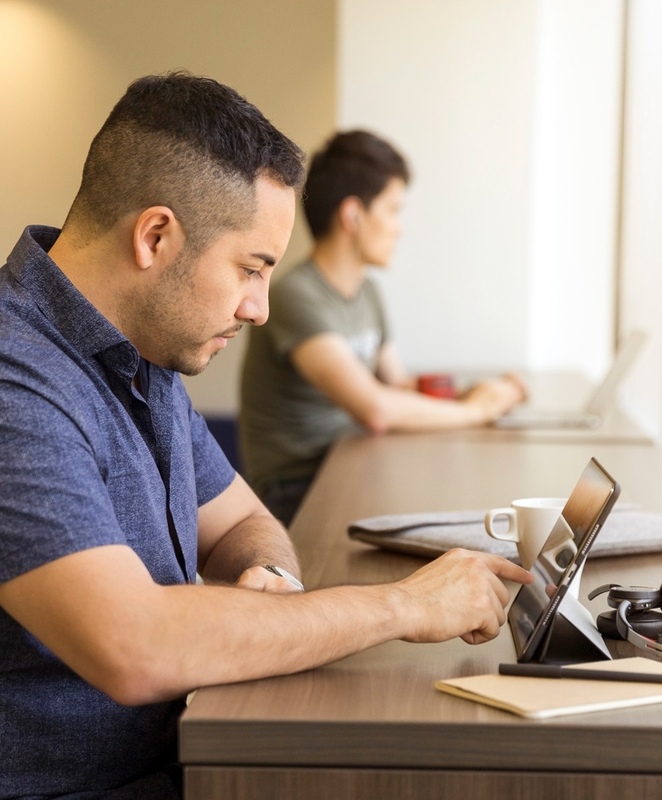 Copper’s sales management software gives you the power to drive seller productivity, reduce repetitive busy work, and optimize workflows so you can speed up deal cycles and increase close rates. Visualize your sales management process. 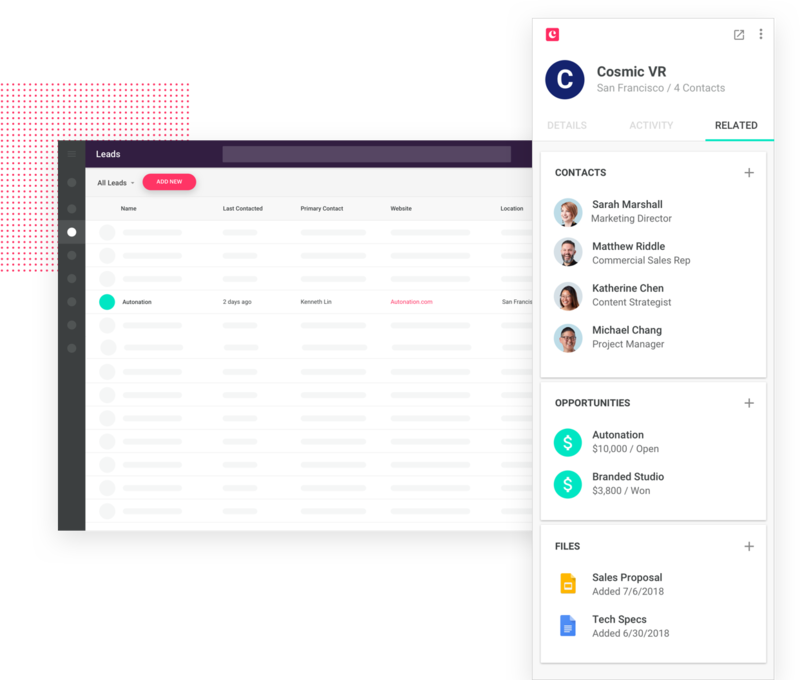 Copper’s visual sales pipelines allow you to effortlessly manage and track opportunities from lead to close so you can see which leads turn into opportunities and can quickly identify bottlenecks so you never let deals fall through the cracks. Copper is the crm that helps you focus on what matters most: building relationships with customers and closing deals. 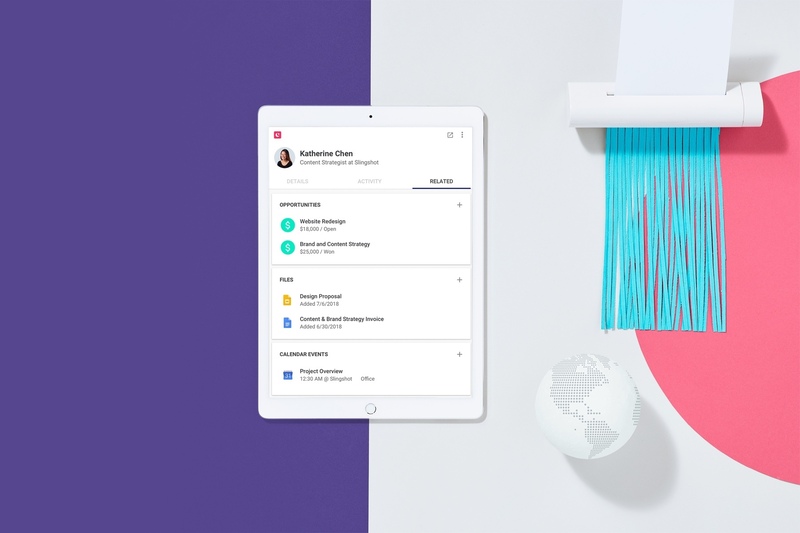 With zero data entry, automated workflows, easy team collaboration and an intuitive mobile app, your team will focus on closing deals, not busy work and data entry. Copper’s dashboards, reports and forecasting tools deliver robust revenue analytics that give you visibility into your entire sales funnel in real time. Use our crm to manage every step of the sales process. Track and capture leads in a click and quickly categorise them with tags. Track their progress with dashboards and nurture them into business opportunities. 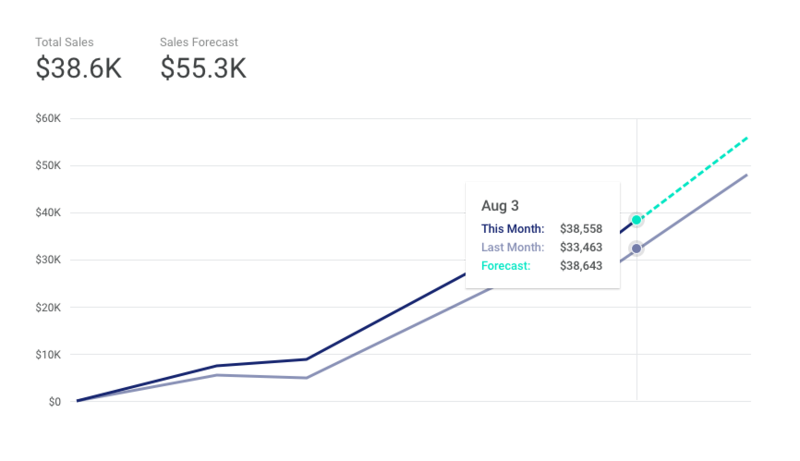 Built-in sales forecast reports show potential revenue by expected close date so you can keep a pulse on your pipeline, plan ahead and course correct for a fast and accurate forecast. Supercharge your sales management and close more deals. Give Copper a test drive with a free 14-day trial today! We have automated our entire sales process using Copper! Copper’s sales management system offers multiple drag-and-drop pipelines that are completely customisable to your process. With visual status indicators, you can see opportunities’ status instantly. Need multiple pipelines for different types of deals? Copper’s crm has got you covered. Instant notifications deliver updated information when leads and deals need attention. Alerts get sent when contacts open your email messages so you can reach out while you’re top of mind. Gain quick insight into team activity metrics like calls, emails and notes to learn what actions lead to closed business in one concise view. See how your sales number is tracking, and where you’re going to end the quarter against your goal. Who says sales team management has to be boring? Spark friendly competition with seller leaderboards that show top performers by revenue, meetings set, calls made, and emails sent. Receive notifications on new activity, ping your team and update opportunities all on the go with a sales management app in the palm of your hand. Build and customise multiple pipelines to manage different business processes for any team, service or line of business. View critical sales insights with a set of dashboards that keep a pulse on sales opportunities. 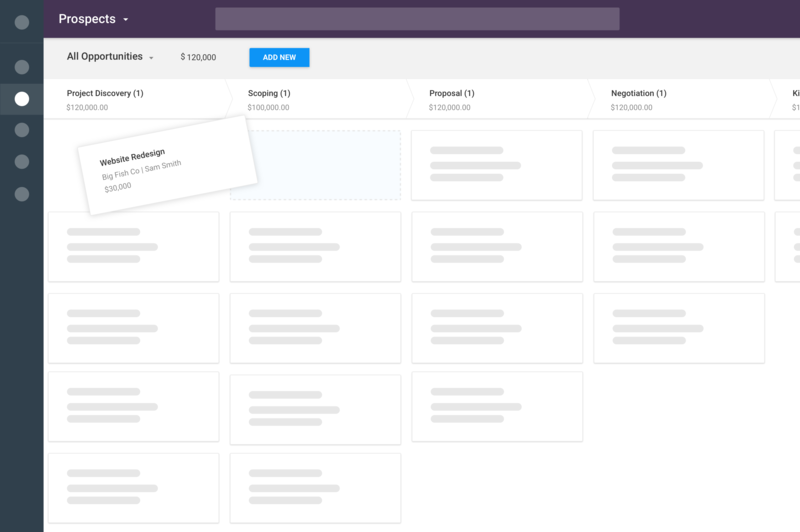 Quickly see all open opportunities and their associated value in each stage of your sales process. 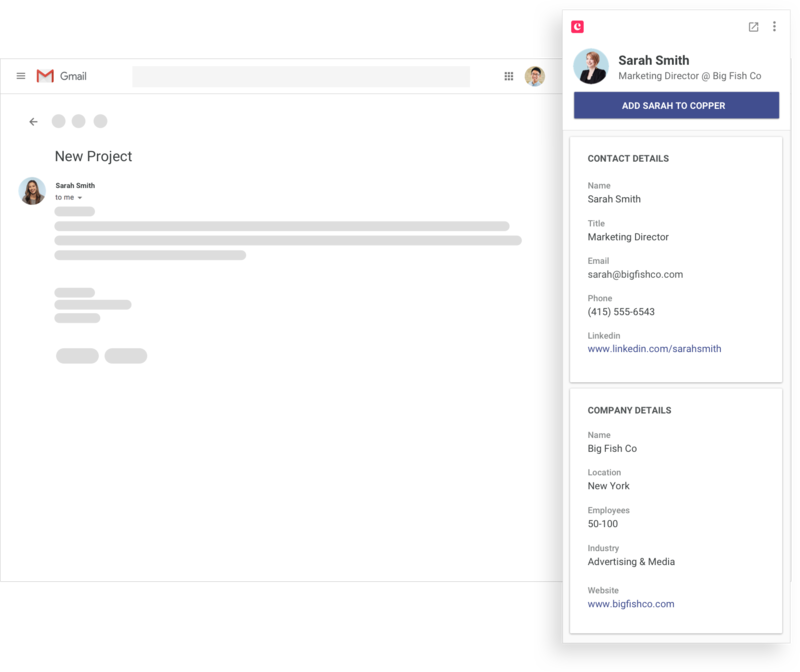 Copper looks and feels exactly like G Suite apps so users can adopt easily without training. Sales management minus the headache. Get your free 14-day trial of Copper. No credit card required.